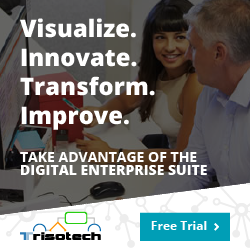 Is your business on track to achieve success? 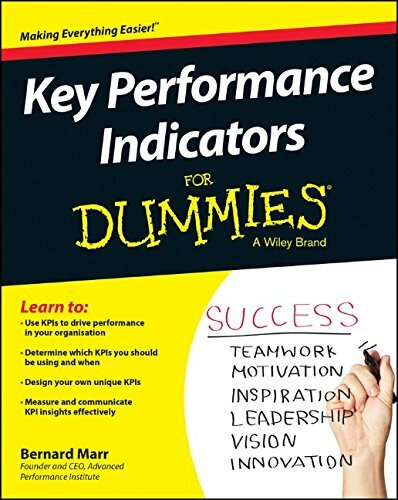 Key PerformanceIndicators For Dummies covers the essential KPIs that areuseful to all kinds of businesses, and includes more than 100different ways leaders can monitor and drive performance in theirorganisations. KPIs are a crucial part of every manager’s toolkit, and areessential for helping to monitor the execution of businessstrategies and measure results. Key Performance Indicators ForDummies moves beyond a basic discussion of what KPIs are, andwhy they are needed to provide a complete guide for learning todesign and use specific KPIs to drive organisationalperformance.